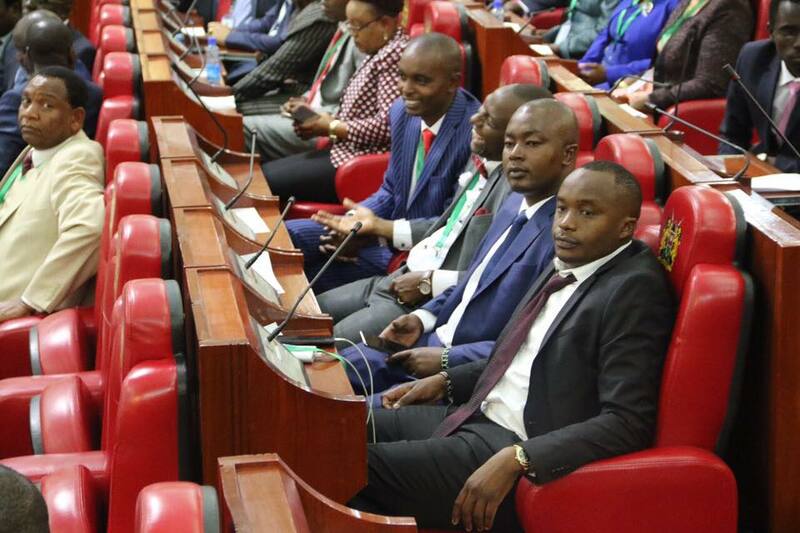 Starehe MP elect Charles Njagua alias Jaguar was sworn in on 31st August and it did not take 24 hours for him to release his new track Ndoto. The song talks about his journey in life from poverty to where he is now, saying he dreamt of one day stepping into the parliament. Jaguar is also seen taking shots at el Presidente, CMB Prezzo highlighting that he is the only commander. Prezzo shared a video of him and his mother showing how lovely the two are. He later said that his mother has always put him in prayers while other people keep mentioning him in their dreams. 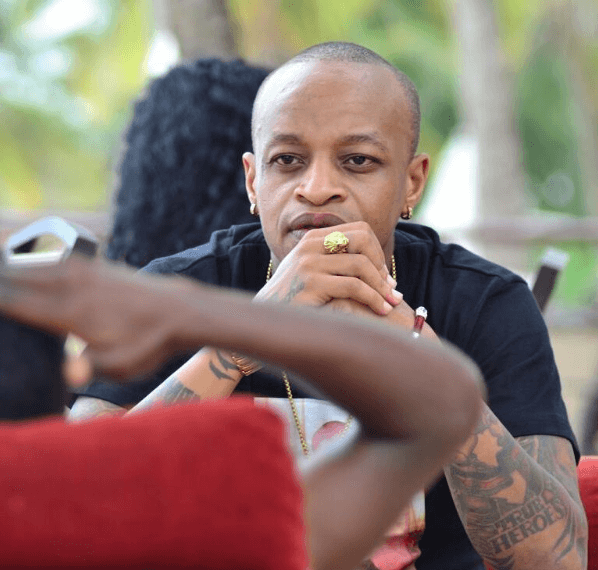 Prezzo and Jaguar have been beefing for long now and it seems the beef has just been reignited. From competing on who has the most expensive car to fighting for the highest rank in the music industry, the two seem like they’ll never end this beef. Ever! Next articleOga Obinna Tell Us Ooooh, Are You In love With This Hot Lady?